The yearning for their native places, which lasted for more than 20 years, prompted two Azerbaijanis to make a selfless step to visit the occupied lands. That was only a pure their desire to see native lands, home and graves of parents. Now their illegal arrest by Armenia and the refusal to release their relatives cause great sadness and outrage in public in Azerbaijan. The current political leadership of Armenia continues to deny shameful acts against the hostages Shahbaz Guliyev and Dilgam Asgarov, who were unlawfully prosecuted. As a result of the ethnic cleansing, more than one million Azerbaijani people, including Asgarov and Guliyev and their family members, were forcibly expelled from their homes. Since 1993, they and their families have been forced to live as internally displaced persons. In the near future, the Council of Europe will take a decision on the Azerbaijanis Dilgam Asgarov and Shahbaz Guliyev taken hostage by Armenian military forces, said lawyer of Dilgam Askerov and Shahbaz Guliyev, chairman of the Azerbaijani Bar Association Anar Bagirov. The chairman of the Board said that the Armenian side appealed to the Council of Europe with a request for a postponement until March of this year. “The Armenian side had to express its position before March. The European Court of Human Rights (ECHR) gave them a reprieve. April is already here. I can say with absolute certainty that the issue will be resolved in the shortest possible time,” Bagirov added. 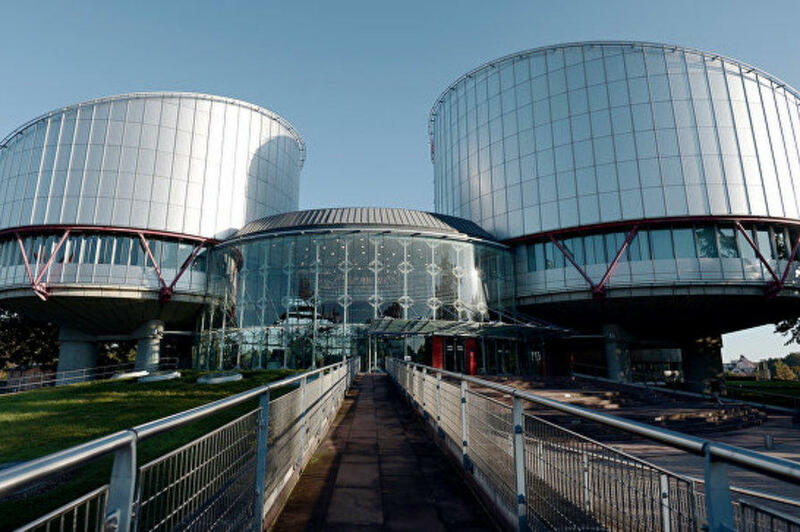 The chairman of the Board also said that the ECHR should soon announce its decision since the course of the case gives reason to talk about it. The photos of Asgarov and Guliyev before and after being taken hostage prove that while they are being held hostage they are subjected to inhuman treatment, physical and moral torture. As a result, both suffer from various serious illnesses. Deliberately demonstrating inhuman attitudes towards them in the media, the Armenian side exposes their family members and relatives to psychological pressure. Bagirov expressed confidence that Azerbaijan’s fair position will be taken into account on this case, the rights of Shahbaz Guliyev and Dilgam Askerov will be protected and a fair, correct decision will be made. He noted that if the ECHR makes a decision, there will be nothing left for the Armenian side but to comply with this decision. Guliyev and Asgarov were judged illegally by the unrecognized courts of the separatist regime in the occupied Nagorno-Karabakh. Following an expedited “judicial process” in December 2015, Asgarov was sentenced to life imprisonment and Guliyev – to 22 years in prison.